Enjoy an full day tour with Yellowstone Touring Company Upper Loop Tour in northern Yellowstone. This trip will visit Rustic Falls, Mammoth Hot Springs, the Petrified Tree, and Tower Falls. The tour will continue into the Lamar Valley to look for wildlife. Enjoy the cooler evening hours as the wildlife becomes active and begin to forage. The tour will return via the very scenic Dunraven pass (if open). 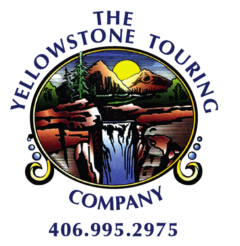 Yellowstone Touring Company Upper Loop Tour is an excellent tour for waterfalls and wildlife ” especially during April, May and June”. Wildflowers are prominent in early July. Yellowstone’s northern tier offers a wide variety of raw, rugged and open terrain. The scenery is spectacular and diverse. Mammoth Hot Springs is one of the most dynamic thermal features in the world. This very hard water deposits two tons of rock a day, making Mammoth a living sculpture. The hot, colorful water cascades 200 vertical feet down the terraces. Historic Fort Yellowstone sits below the terraces, a showcase of some of the oldest buildings in the national park system. Mammoth Hot Springs, Undine Falls, the Petrified Tree, Rustic Falls, the Golden Gate Canyon and Bridge, the Lamar Valley, Dunraven Pass and Tower Falls.Enjoy an afternoon and evening in northern Yellowstone. 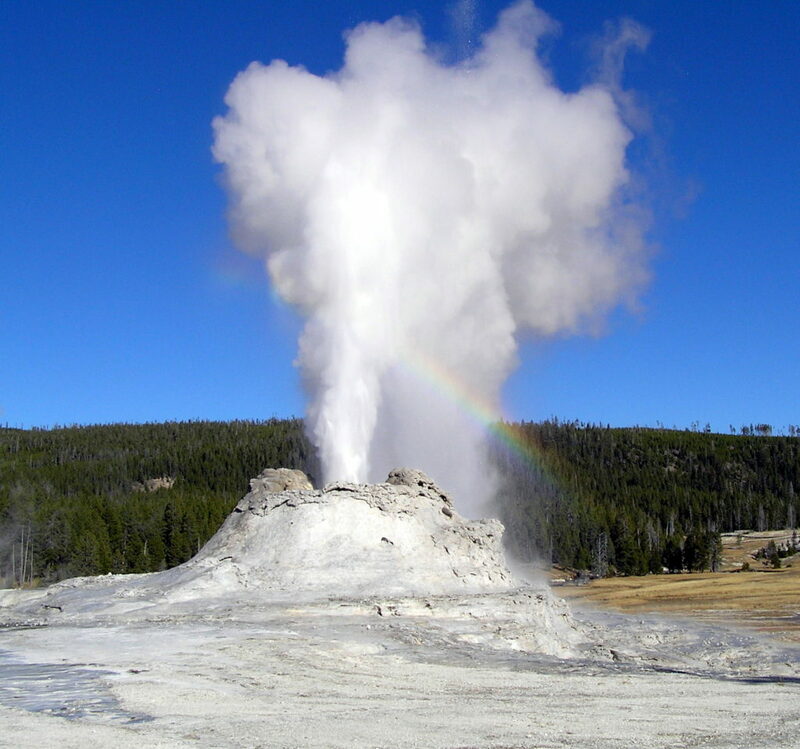 This trip will visit Rustic Falls, Mammoth Hot Springs, the Petrified Tree, and Tower Falls. The tour will continue into the Lamar Valley to look for wildlife. Elk, bison, pronghorn antelope, black bears, grizzly bears, mule deer, wolves, coyotes, and bighorn sheep are all possible. Remember that sunny hot days are not good for wildlife viewing. Late July into mid September the wildlife heads into higher elevations, making this time of year not the best, however, you will still see animals.